The 431220033399 by Blaklader is a Class 3 high visibility rain jacket. 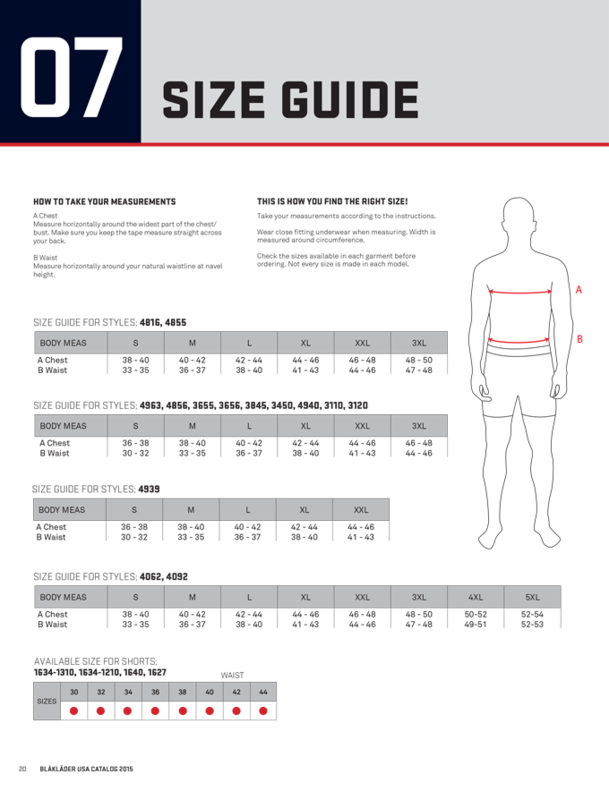 ANSI Class 3 Standards are met with 65mm wide reflective tape on the body and sleeves while 50mm wide tape also aligns the shoulders and upper sleeves. This 100% polyester jacket has a PU coating with welded seams for wind and waterproof protection. There is a fleece lined high collar and a removable adjustable hood. Front closure is secured with hidden two-way plastic zipper, a wind flap with buttons and also storm closure with buttons. The bottom hem can be adjusted with a drawstring, while the sleeve ends have an inner neoprene wristlet.